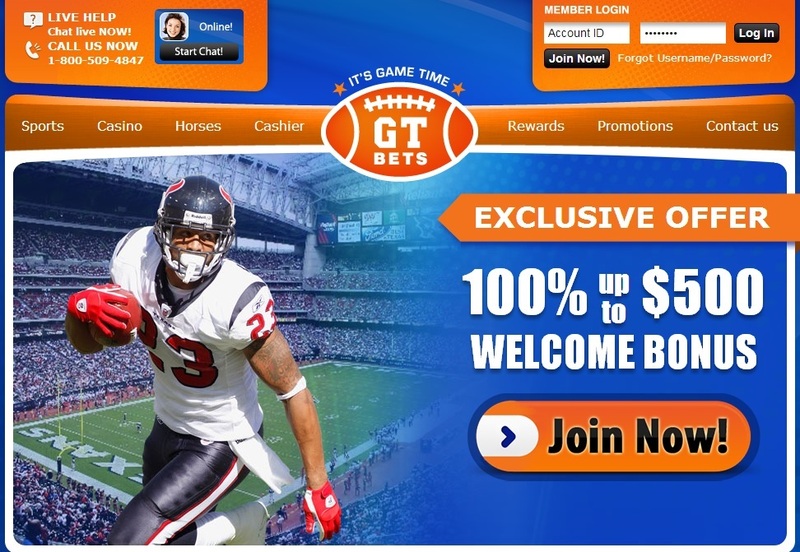 CLICK HERE to get your 100% sign-up bonus from GT Bets now. CLICK HERE to get your 50% sign-up bonus from BOVADA now. 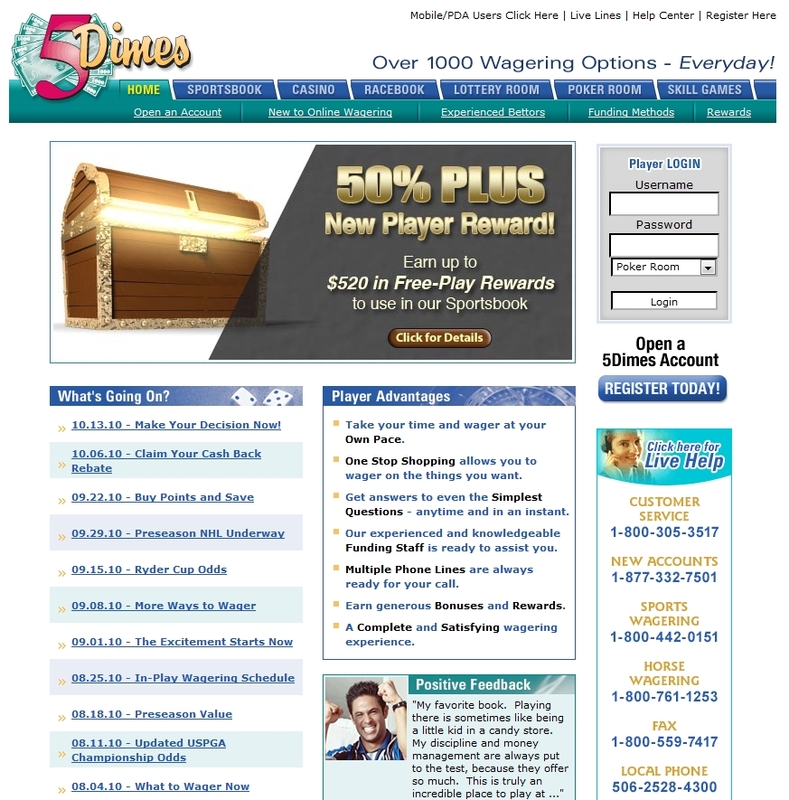 CLICK HERE to get a 50% BONUS upto $520 FREE from 5Dimes now. CLICK HERE to get 100% sign-up bonus from AmericasBookie now. 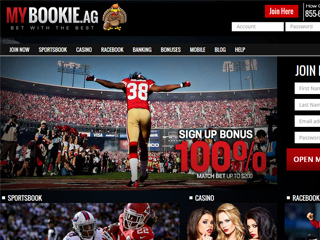 CLICK HERE to get your 100% sign-up bonus from MyBookie.ag now. U.S. CITIZENS PLEASE NOTE: The recommended sportsbooks listed on our website are intended for our viewers that can legally wager with sportsbooks that are regulated non-domestically. Please check your federal, state, and/or local laws if you are not certain that you can legally participate in gambling activities with the sportsbooks and casinos listed on our website. You MUST be over 18 years old to surf or use our website or any website we link to.